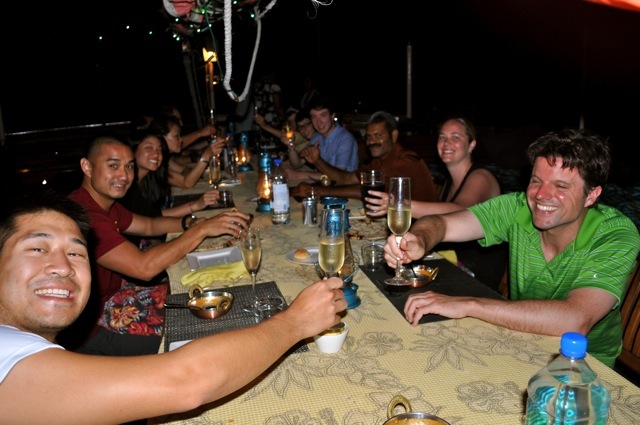 We had a great group of guests to share the holiday season with us this week. 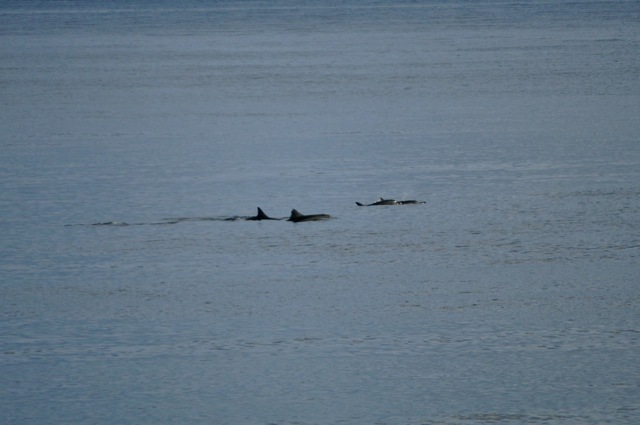 As a special gift we even had a group of spinner dolphins appear for us on christmas day and swim alongside the boat. For Christmas Eve a local choir from Taveuni came on board with a priest and we had a sermon, singing and then of course, the traditional kava ceremony. Kava is made from the powder of the Kava root and is then mixed with water. It is drunk for almost all social occasions and is much the same as a 'peace pipe' in other cultures - offering an opportunity for social interaction in a relaxed setting. 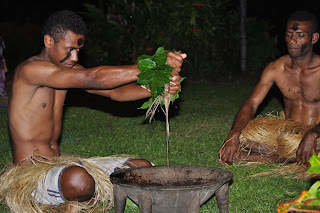 Both men and women are able to drink kava in Fiji, but if you want to participate you must join the 'circle' and clap once before accepting a bowl, and three times after. 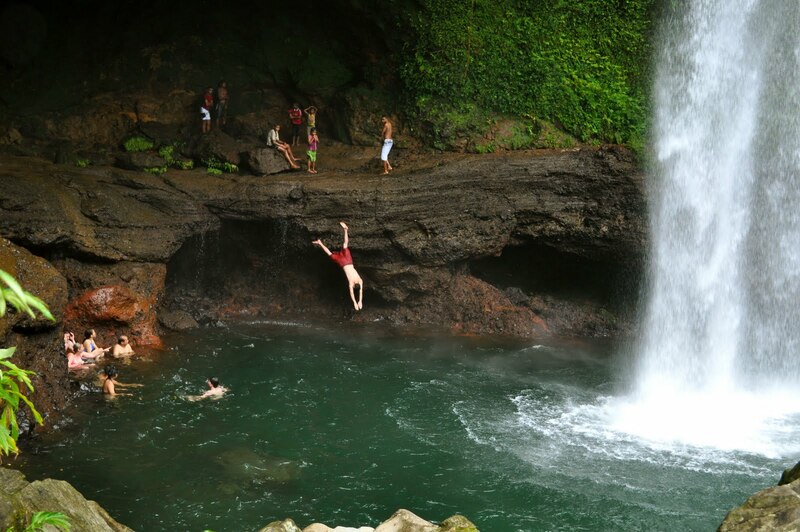 Our Christmas day activities included a hike on the Lavena coastal walk to a beautiful waterfall (one of two we visited during the week, where everyone simulated the locals diving skills! We are now looking forward to celebrating the New Year with a new group and lots of fun and festivities. The weather was definitely on our side this week and we had clear skies and on most days a beautiful cool breeze to make ideal conditions for all our activities. Snorkelling was high on the agenda and the crystal clear water made for some fantastic trips, where everyone got really comfortable with their free-diving skills and up close and personal looking at the marine life - especially two white tip reef sharks who kept us entertained for ages. 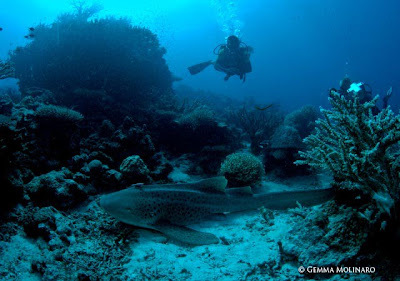 One of the dives turned out to be extra special as we had a Leopard Shark make an appearance - it even let the onboard paparazzi take lots of footage and then slowly and very gracefully swam away. Leopard sharks are easily distinguishable by their big spot markings and long tail - they are very docile to humans and this makes them easily approachable. 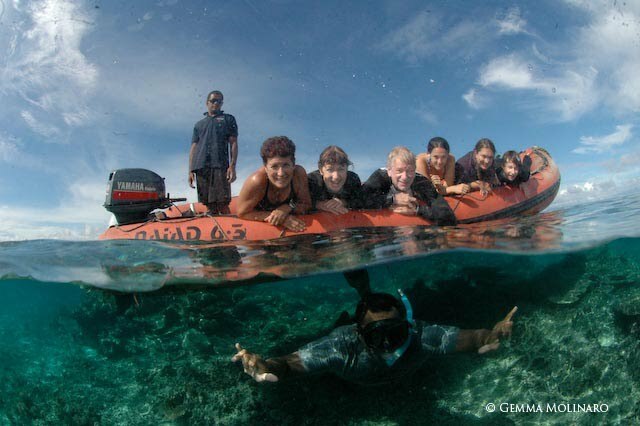 They also like to lie on the bottom for long periods of time so we often keep an eye on the sand as well as all the beautiful coral reef, just in case! 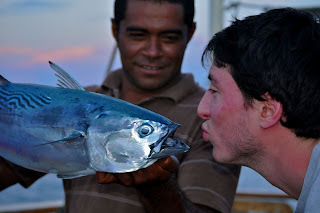 This also happened to be one of our guests first ever dives - which has set a precedent now for his future scuba experiences - we are keeping in touch to see what he will discover next time! All in all, with great marine life, great activities and great weather an awesome time was had by all and the crew are all looking forward to some festive fun next week! 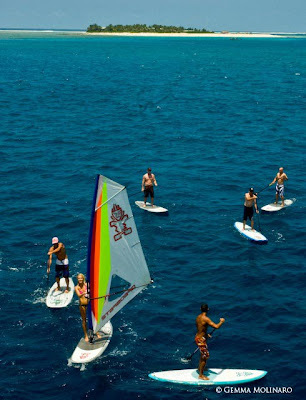 The Starboard SUP Team joined us last week to check out Fiji’s amazing waves onboard the Tui Tai.The weather gods were working with us as the bad weather from last weeks passing cyclone disappeared for the first day of the trip. 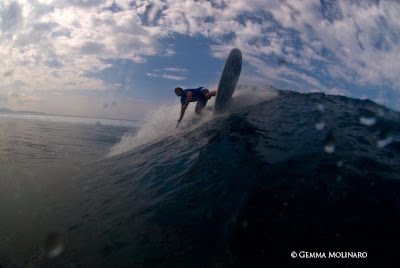 The waves were really fun, glassy, uncrowded and provided the perfect playground to test different boards, equipment and catch some good waves. 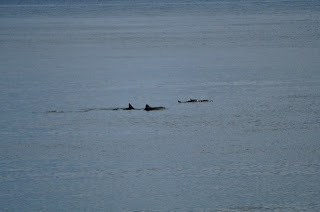 We roamed around and surfed numerous spots seeing which were working best with the conditions and to mix things up. Making the most of the elements a windsurf sail was rigged up to a SUP board transforming it’s versatility when the wind picked up one afternoon, Scott Mckercher demonstrated that wind Sups were not only for flat water fun as he pulled into some decent sized waves at Cloudbreak and Numoto Lefts. 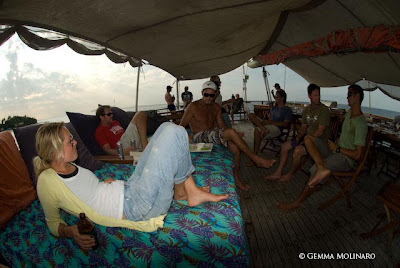 After huge days of surf and too much sun everyone made the most of the boat’s sundeck, lounging with an ice cold Fiji Bitter (or Coopers) watching the sun set into the ocean. 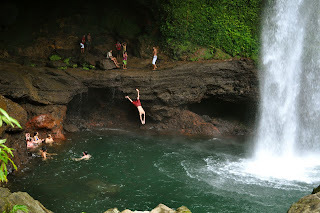 We also received a few invitations to some small islands and had some random adventures including meeting locals, bad dance moves in sulu’s and group karaoke performances (which almost had everyone kicked off the island). In typical irony after the biggest night also came the biggest day, but when everyone saw the conditions we were straight out in the water. 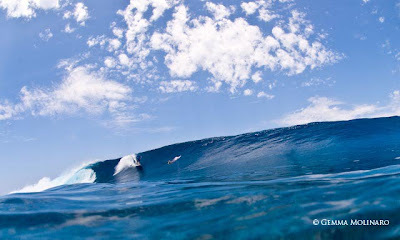 Cloudbreak delivered some waves of epic proportions with double overhead barrels coming through. They were a solid 8ft of glassy perfection but the reef was shallow and soon the numbers dwindled until Scott McKenner and Dave Muir where the only ones left in the lineup. They both scored some amazing waves so hopefully the photos do it justice. The mix of great people, abundance of fun waves, snorkeling, diving, amazing food cold beer, kava, island experiences and relaxed Fijian atmosphere made it a fantastic week overall. Starboard left us with a few paddleboards and pretty soon some of the crew were mastering the art of riding small waves, falling off and having lots of laughs.